The Black Diamond Spotlight bivy is designed for the gram-counting minimalist who values some added comfort, with a single DAC Featherlite® pole providing extra room over the head and shoulders. The Spotlight is constructed with ultralight, highly packable NanoShield fabric for excellent weatherproofing and breathability. 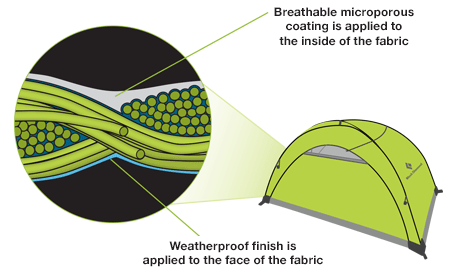 It has a large zippered entry and a large mesh panel with an awning for excellent ventilation.